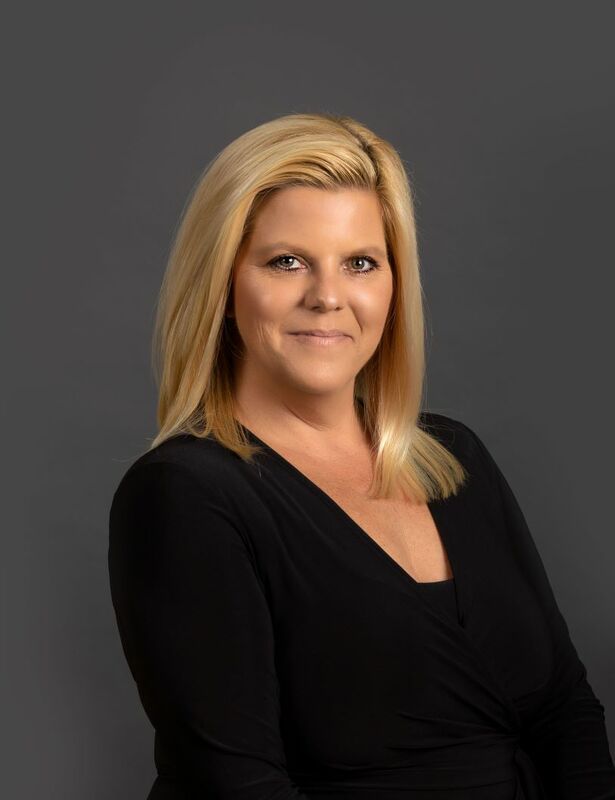 Lisa Rossi is a licensed real estate agent in Michigan and Florida. Her real estate career began in 2005 and flourishes today. Lisa is dedicated to providing her clients with excellent service, proven by receiving the Pinnacle Quality Award. This award is reserved for those agents that exceed customer service expectations. ... Not only is Lisa great at customer service, she can sell. Lisa is in the top five percent of sales for the area. Let Lisa help you with your real estate needs in the Northern Michigan area. Paddle boarders at Empire beach. The moon over West Grand Traverse Bay. A summer evening in Empire. Bought a Single Family home in 2018 for approximately $100K in Thompsonville, MI. Lisa is amazing! I needed to buy an affordable home and she not only presented several options, but she also treated me like I was buying a million dollar home. Working with her was a dream, she was responsive and quick for turnaround. Not to mention when it came time to make an offer, she made sure it wasn't refused! All around, Lisa's expertise made my home buying experience much easier than anticipated! Sold a Single Family home in 2018 for approximately $175K in Fife Lake, MI. Lisa has done an outstanding job for us! I highly recommend her to anyone wishing to buy or sell their home! Her office had our home appraised, and sent out a professional photographer. We also bought a home with Lisa’s help twice! She’s full of energy and hardworking. Sold a Single Family home in 2017 for approximately $425K in Williamsburg, MI. Lisa is by far the most skillful real estate agent we have used. Her work ethic, property knowledge and service to us as clients was outstanding. Our home languished on the multi listing until Lisa took over. After analyzing everything she could pertaining to our property, she corrected the price and broadened our exposure. Four days later . . . . sold!! Bought a Single Family home in 2017 in Cedar, MI. Lisa gave outstanding service and was very responsive. She helped me to avoid paying certain taxes that were incorrectly charged to me and shepherded me through the process. Sold a Single Family home in 2017 for approximately $250K in Traverse City, MI. I've worked with Lisa for several years. She assisted with renting out and selling my house. Lisa is great to work with. Lisa is extremely knowledgeable about the area. She always had my best interests in mind and worked hard to deliver. Lisa is very accessible and dependable. I highly recommend Lisa Rossi. Sold a Single Family home in 2017 for approximately $275K in Buckley, MI. Very satisfied. She did her research, priced my home just right and it sold in days! Very professional and easy to work with. She answered all my questions and eased my nerves. Would highly recommend her! Bought a Single Family home in 2017 for approximately $425K in Benzonia, MI. We had contacted Lisa last year to help us find a home in the Traverse City area. Given that we live in Ann Arbor, Lisa always cleared her schedule for times when we were able to visit Traverse City. Lisa showed and re-showed us numerous homes covering a great deal of territory. Lisa was a perfect fit for us in that she is incredibly knowledgeable, professional, personable, patient, and most importantly for us, never pushy. When we were not in Traverse City, Lisa always kept us up-to-date with the current listings and was always responsive to our e-mail and phone questions. We cannot recommend Lisa more highly and would certainly choose her to help us with real estate needs in the future should the need arise. Sold a Single Family home in 2017 for approximately $175K in Northport, MI. Lisa was prompt with answers, guided us through the process of selling our cottage, and was great to work with. Lisa said she would sell our place and she did! Bought a Single Family home in 2016 for approximately $175K in Cedar, MI. Lisa was absolutely amazing! As a single father with little time left in my day after work and my children, Lisa made the home searching and buying process so much easier and pleasurable than I could've imagined. Lisa was on top of my every request and responded in more than a timely fashion. Lisa is a straight shooter that can get you what you are looking for. Bar-none. In the end, Lisa found my family a screaming deal on a great home in the area I wanted. And further more, Lisa was there for us after the sale, making us feel welcomed. If you want a realtor with knowledge of Leelanau County, and who takes great care of their customers, make sure you give Lisa a call. Thank you for all you've done Lisa! Bought a Single Family home in 2017 for approximately $325K in Traverse City, MI. Lisa worked hard to find us the perfect home. She was prompt with her responses via telephone, txt messages and email. She was courteous and very friendly and we would highly recommend her to anyone looking for a new home.